The Black Friday fever has reached the gates of T-Mobile also. The US carrier seems to want you to buy a Samsung flagship, because they included a little discount from the original price. Therefore you can buy the Galaxy Note 3 and Galaxy S4 with a discount of $48. All you need to do is enter the codes GS4DEAL or SAVENOTE3. There is also an offer for the wise Galaxy S3, which you can get with $40 less at the down payment. 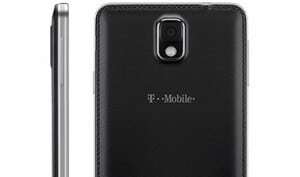 Besides this, T-Mobile is also offering a free Bluetooth speaker when you buy a new Galaxy S4. 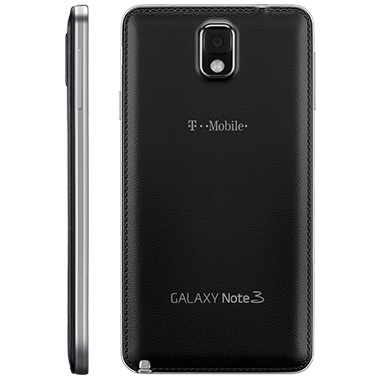 T-Mobile Black Friday offers will be available all week here: Galaxy S4, Galaxy Note 3, Galaxy S3.